Children's Aprons from MIDPAC in various colours. 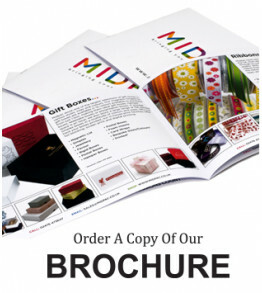 Available plain or printed with a logo in required. 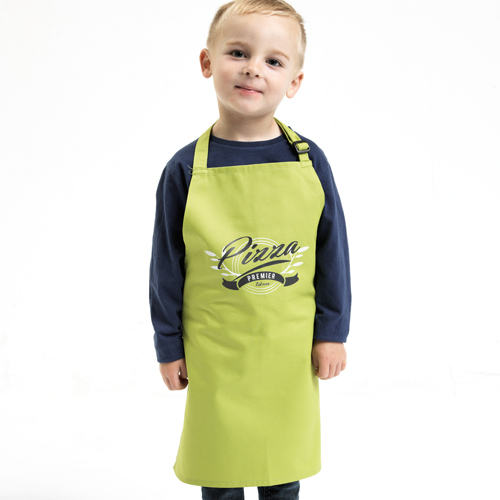 Classic Premier children's bib aprons. Self fabric neckband. Self fabric ties 50cm long. Made from Oeko-Tex® Standard 100 fabric. These aprons have an adjustable neck band on all sizes, with a sliding adjustable plastic buckle. Once received we will submit a visual layout before proceeding.